O avião Solar Impulse, um projecto apoiado pelos relógios Omega, chegou à China, no âmbito da primeira tentativa de volta ao mundo de mum aparelho movido apenas a energia solar. Chongqing (China), March 31, 2015 – Attempting the First Round-The-World Solar Flight to inspire innovation and encourage the use of clean technologies, the solar powered airplane of Bertrand Piccard and André Borschberg successfully landed at the Chongqing Jiangbei International Airport on Tuesday March 31st. Jean-Jacques de Dardel, the Swiss Ambassador to the People’s Republic of China, welcomed the Solar Impulse team at the airport alongside Mr. Ai Yang, Deputy Secretary General of Chongqing Municipal Government. During its stay in China, and on the occasion of the 65th anniversary of the establishment of diplomatic relations between China and Switzerland, the Solar Impulse team will honor the strong ties between both countries while organizing a series of events demonstrating that innovation is the key to sustainable development. 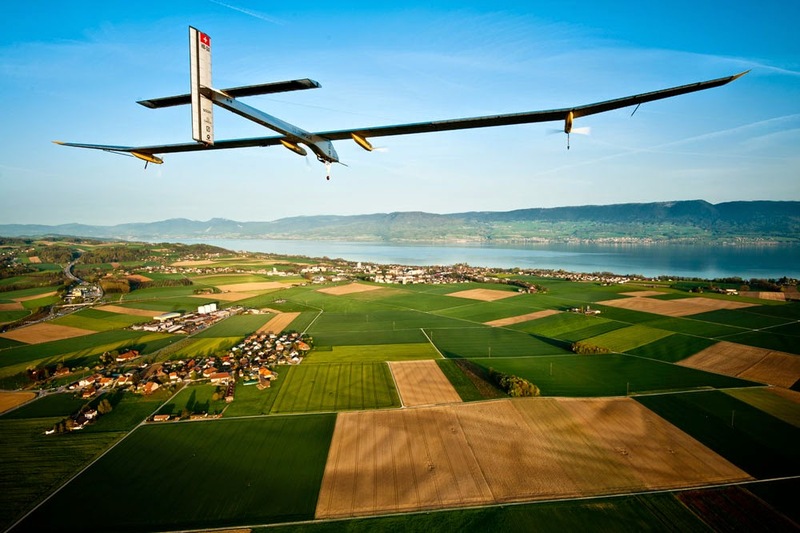 “Solar Impulse is an audacious adventure demonstrating typical Swiss innovative teamwork. I am glad it will henceforth have a Chinese content” said Swiss Ambassador Jean-Jacques de Dardel. While the Round-The-World is an ambitious scientific project and barrier-breaking adventure, it is also an illustration of the importance of moving the world towards a future centered around clean, renewable energy. A vision which is shared by Solar Impulse Chinese Host Partners, CAST (Chinese Association of Science and Technology) and Sina. Together they will organize visits and conferences for schools and universities to spread the message to the young generation. The key event, involving 1600 students, takes place in Chongqing today at the Bashu Secondary School. “China has become number one in wind power and in solar panel production, and if you look at how much efforts the Chinese government is making to increase the use of renewable energy to optimize the energy mix, there is no surprise that Solar Impulse is so well received in the country.” Said the pilots Bertrand Piccard and André Borschberg, co-founders of Solar Impulse. The Solar Impulse co-founders support numerous educational activities to show how clean technologies can change the world, among which is a web platform initiative (FutureIsClean.org) to create a movement gathering people taking concrete actions for a clean future. LIU Yadong, Deputy Director General of China Association of Science and Technology said:"We are very glad to collaborate with Solar Impulse to popularize edgy scientific knowledge among Chinese Youth"
As the only strategic media partner of Solar Impulse in China, SINA congratulates the pilot for the successful arrival in China during its RTW flight, said Vice President of SINA Mr. Wei Jianglei. André Borschberg will be the pilot for the next flight to Nanjing. pois na pele o constatamos! O relógio automático Sistem51, que usa apenas 51 peças e tem produção totalmente robotizada, tem tido tanto sucesso, desde o seu lançamento, em 2013, que a Swatch está a construir uma segunda linha de montagem, só para abastecer o mercado asiático. 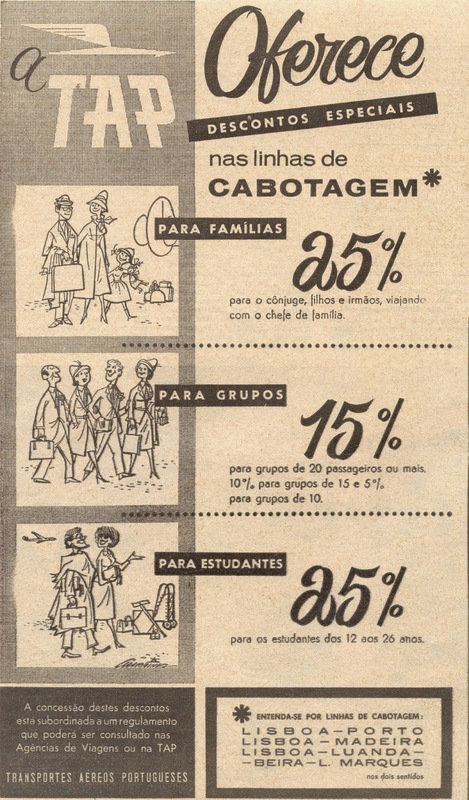 Veja o interior da cadeia de produção, aqui. Life, it’s made up of two things—time and love. A watch tells one, but what tells the other? We tell each other. O Museu do Relógio, instituição de características únicas no país, comemora 20 anos de vida. Com várias iniciativas marcadas para o fim-de-semana de 18 e 19 de Abril. A confraternização de amigos do Museu e interessados na temática do Tempo e da Relojoaria incluirá palestras, entre outros, de Fernando Correia de Oliveira, Editor Chefe do Anuário Relógios & Canetas, e dos Professores Carlos Fiolhais e Paulo Crawford. Será passado um filme de homenagem ao fundador, António Tavares de Almeida, falecido em 2012, apresentado o projecto de um livro sobre o Museu e lançado um relógio de bolso, edição limitada de 20 exemplares, comemorativa dos 20 anos da instituição. O evento, denominado Edição Limitada, comportará um máximo de 100 pessoas. 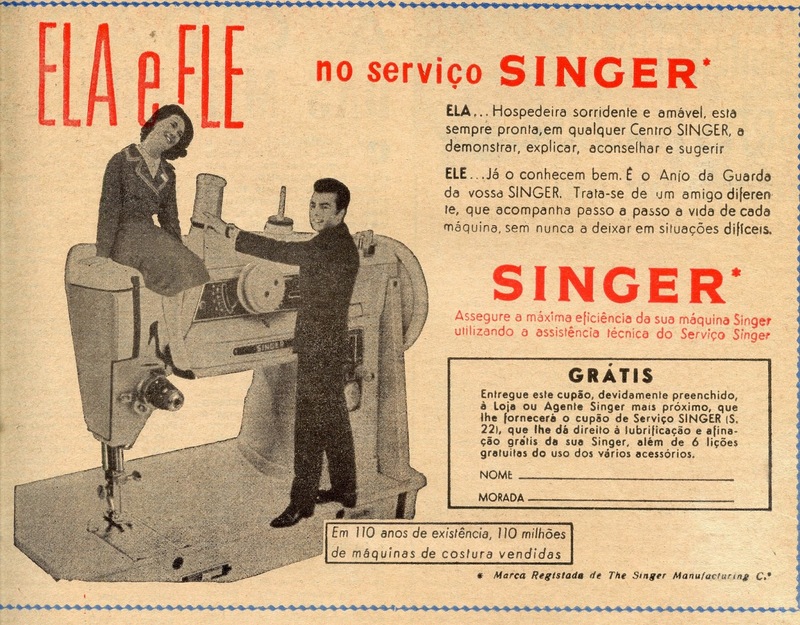 A inscrição é de 35 euros por pessoa e pode ser feita através do telefone 284 543 194 ou pelo email museudorelogio@gmail.com. 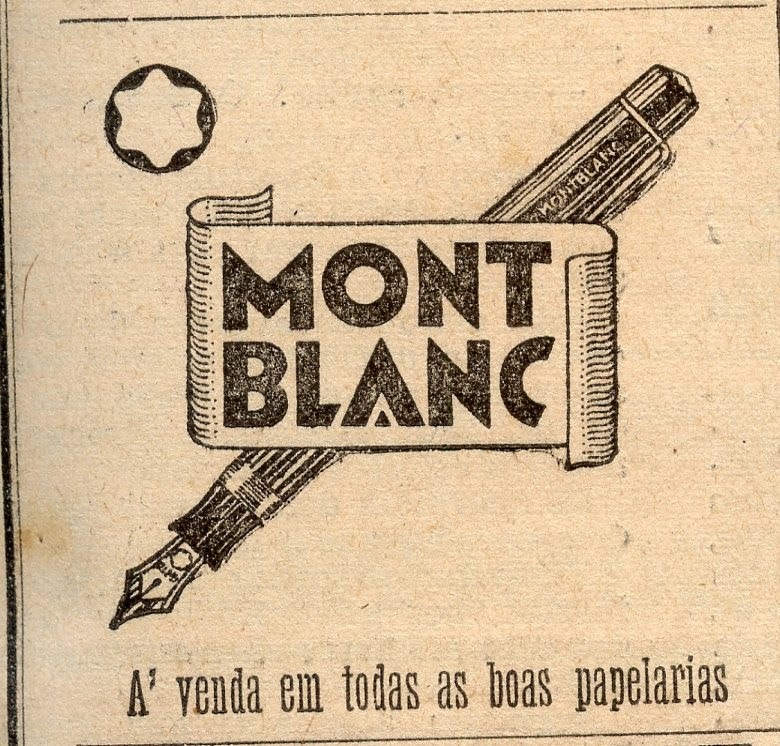 Tem até 8 de Abril para se inscrever. Decorre no fim-de-semana de 9 e 10 de Maio em Madrid o Passion Watch Show, salão de peças de alta relojoaria em segunda mão. Saiba mais aqui. 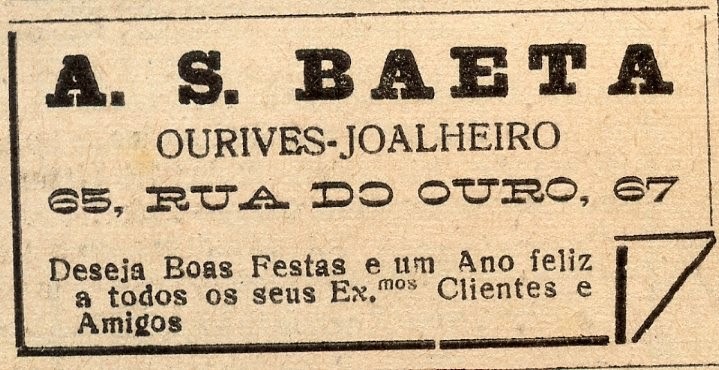 Deixa louvar da corte a vã grandeza. 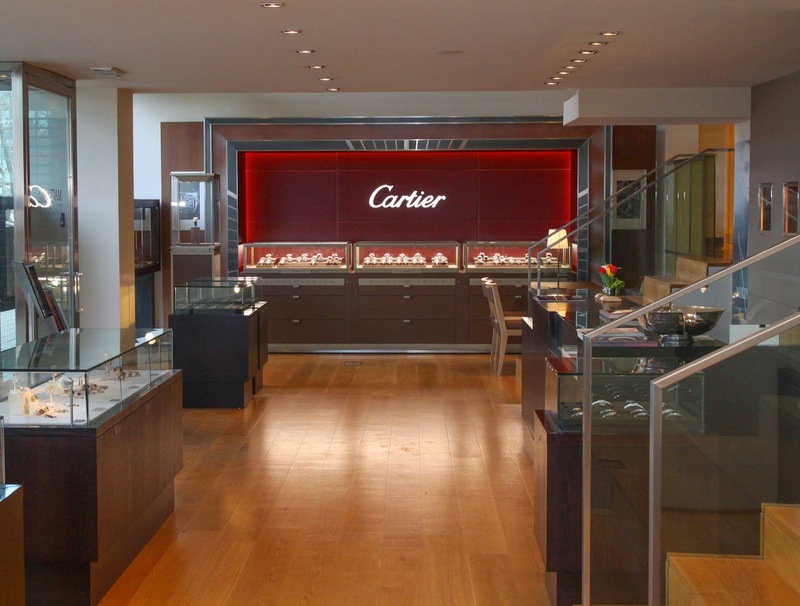 O novo espaço Cartier foi projectado e decorado tendo como inspiração as próprias boutiques da marca. 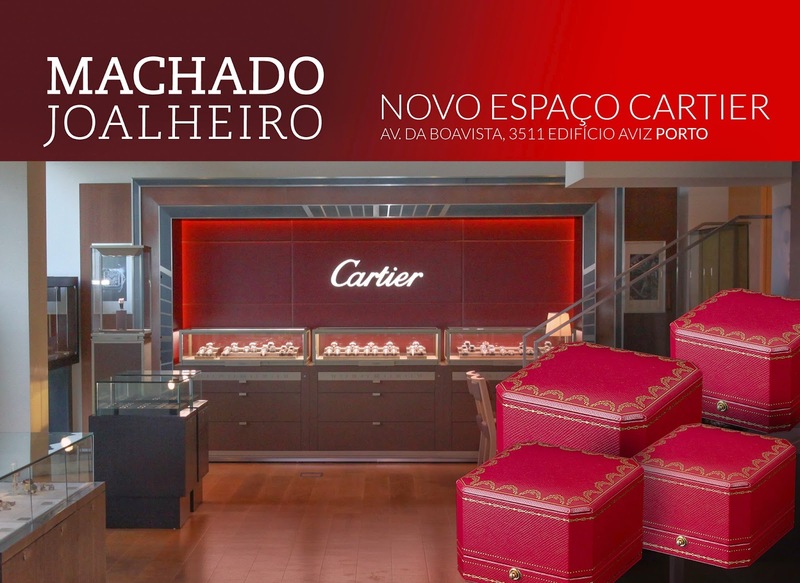 A Cartier ganha assim mais visibilidade dentro do universo Machado Joalheiro, disponibilizando aos seus clientes todas as linhas de relógios da “Maison” francesa. 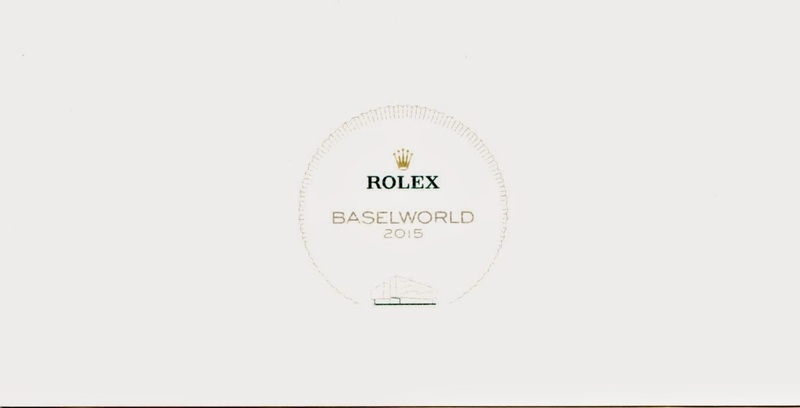 Baselworld 2015 - à beira da tempestade perfeita? 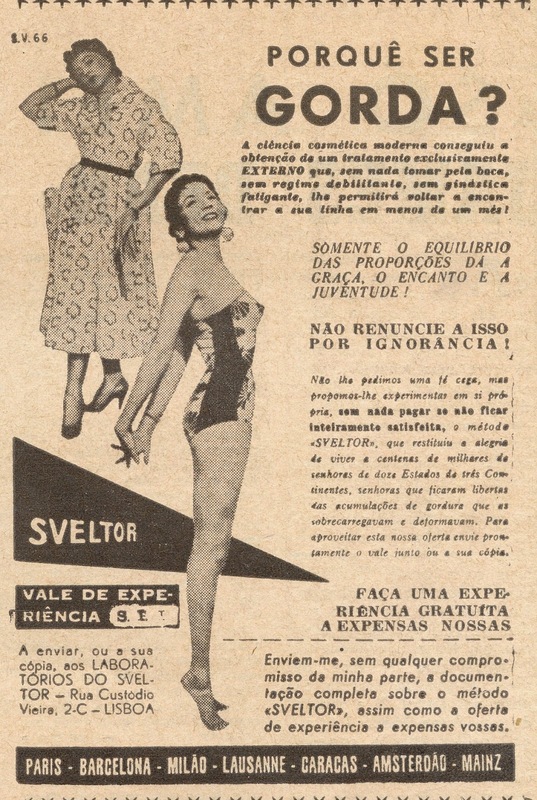 Estaremos perante a "tempestade perfeita"? 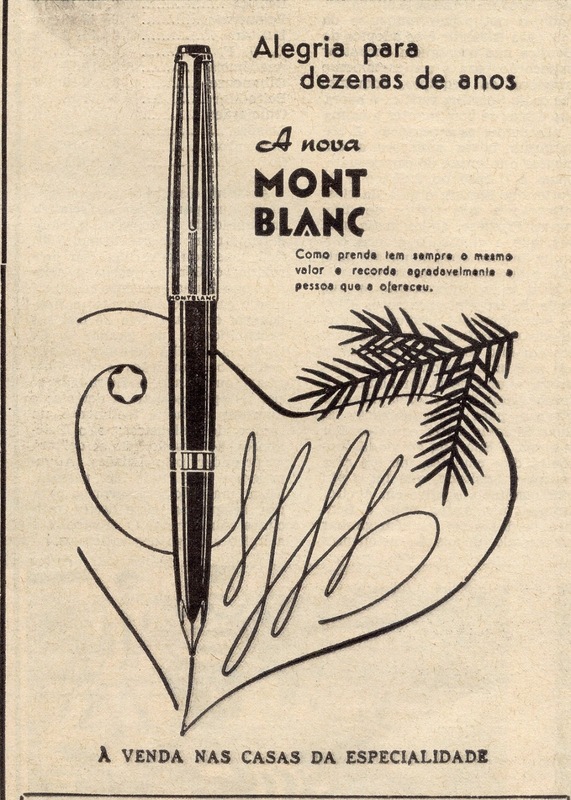 O rublo russo perdeu 40 por cento do seu valor em um ano, o preço do petróleo afundou, a economia chinesa dá sinais de abrandamento, o Euro desvalorizou 30 por cento face ao Franco suíço e ao dólar norte-americano, tornando o preço de artigos já de si caros ainda mais caros. 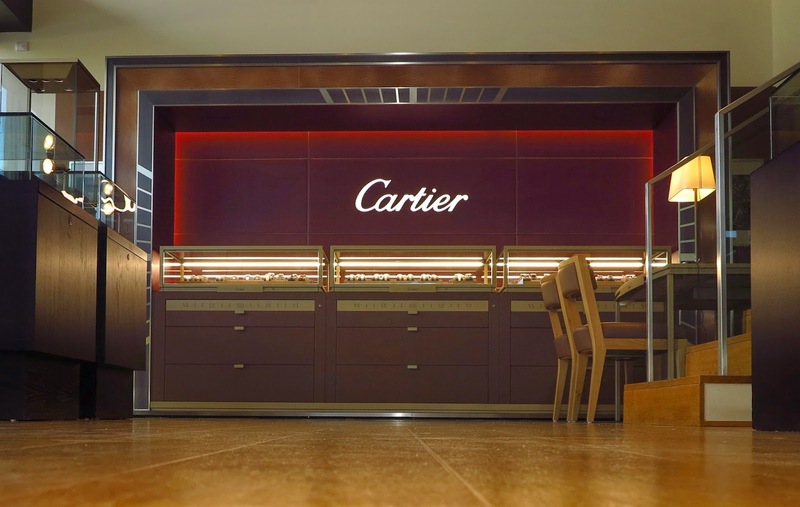 The world’s turmoil has begun to catch up with the superrich, who comprise most of the demand for the top gemstones, diamonds and designer jewelry pieces offered at BaselWorld 2015. On display in the gemstone hall: several 200 carat (ct.) plus Sri Lankan sapphires; a stunning necklace fashioned from 30 fancy Vivid Pink diamonds and 23 fancy Vivid Blue diamonds, all ranging from 0.75 ct. to 0.90 ct.; a collection of nine D color Type IIa diamonds ranging from 16 ct. to 41 cts. ; and many designer collections featuring top Burmese rubies, Colombian emeralds and collection color diamonds. 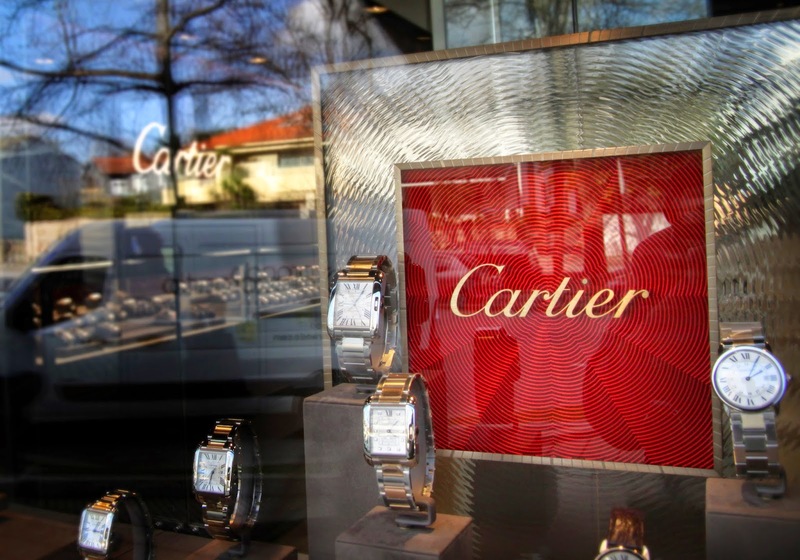 In the past, many of these rarified goods would find buyers at BaselWorld, typically a crossroads for the global wealthy, many from Russia, the Middle East and China. However, the Russian ruble has lost 40% of its value since last year’s show; oil prices have nosedived; the Chinese economy is showing signs of strain; and the Euro has weakened about 30% against the Swiss Franc and U.S. Dollar, raising the prices of already costly items even higher. Few dealers were willing to make concessions on these high-end items because they believe demand will return once these issues stabilize and prices will resume rising. The market for “normal” pieces, especially diamonds, was beset with problems of its own. Dealers at this show, and the nearby Diamond Show run by Martin Rapaport, noted that credit to the diamond industry continues to tighten − by some estimates there is a $3 billion shortfall in the amount of funds available to the industry from what it currently owes to banks. 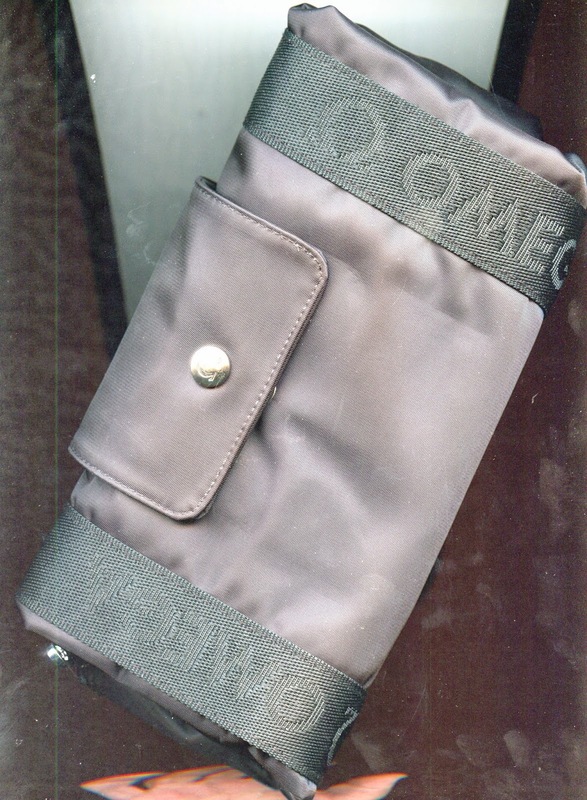 Banks also have forced diamond manufacturers to sharply curtail or end the memo programs, which they traditionally used to conduct a majority of their business with retailers, especially in the U.S. With rough prices still higher than comparable polished for many sizes and qualities of goods, manufacturers are unable to build up cash reserves to compensate for the diminished credit. And, finally, the banks themselves are under strong regulatory pressure to restrict credit to clients who, in their opinion, cannot meet transparent dealing standards. Another dealer also used the phrase “perfect storm” to describe this confluence of events. There is some good news: colored gemstones. Bold colors are coming into fashion and demand for emerald, peridot, sapphire and tanzanite pieces, as well as tutti-fruitti styles, was quite strong. 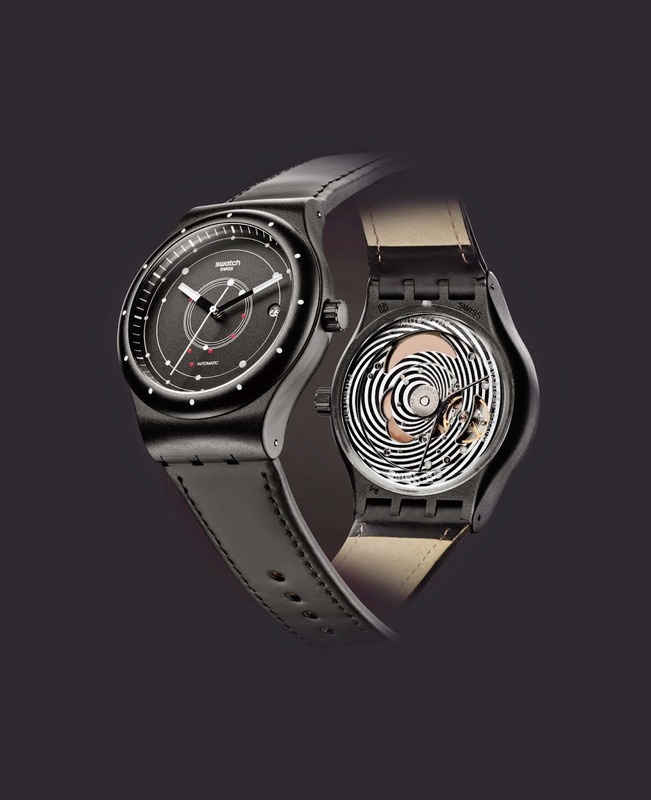 BaselWorld is traditionally the showcase for the world’s luxury watch industry and, as usual, tourist crowds flocked to see the new offerings from brands like Hublot, Breitling, Tissot and jewelers like Graff and Winston, but demand also slowed from last year. 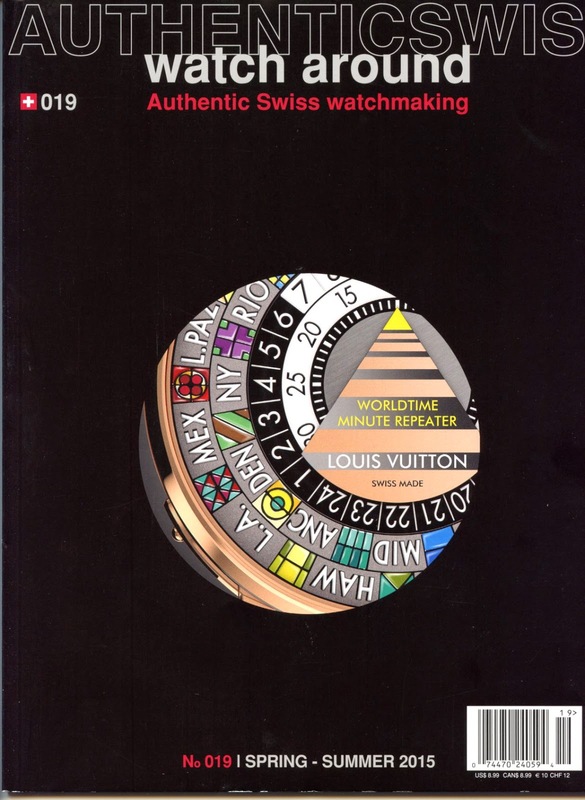 The Federation of the Swiss Watch Industry reported that sales of luxury watches made in that country increased only 1.9% last year to CHF 22.2 billion, with declines in all major markets except the U.S. and Japan. Inspire-se no mundo XEN e envie até 30 de Abril, para o mail anuariorelogioscanetas@gmail.com fotografias que combinem elegância com glamour. 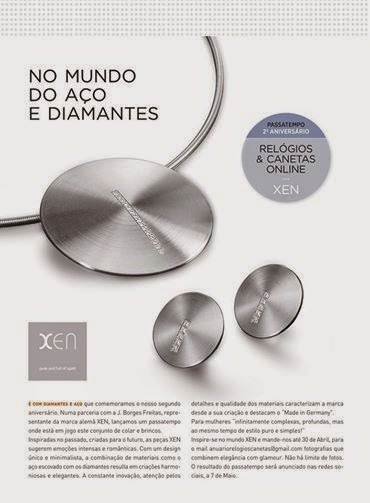 Pode ganhar este conjunto de aço e diamantes. 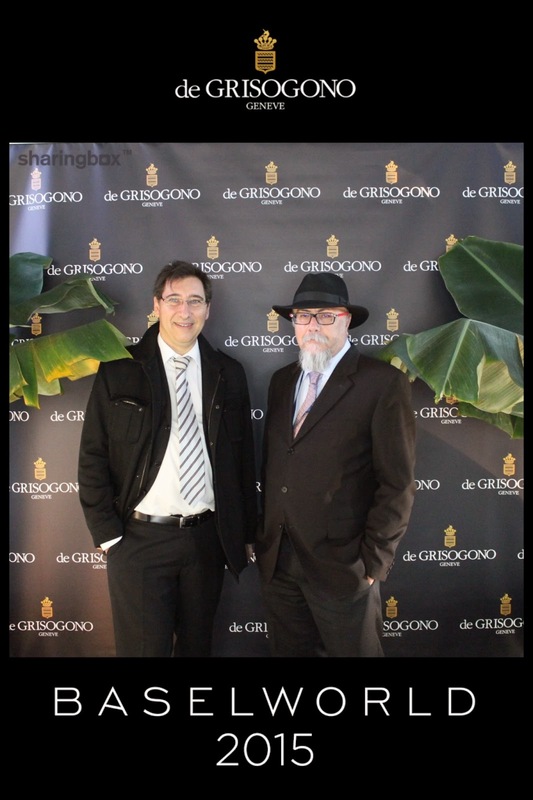 Baselworld 2015 em balanço - "o coração de toda uma indústria"
O encontro já está marcado - de 17 a 24 de Março de 2016. 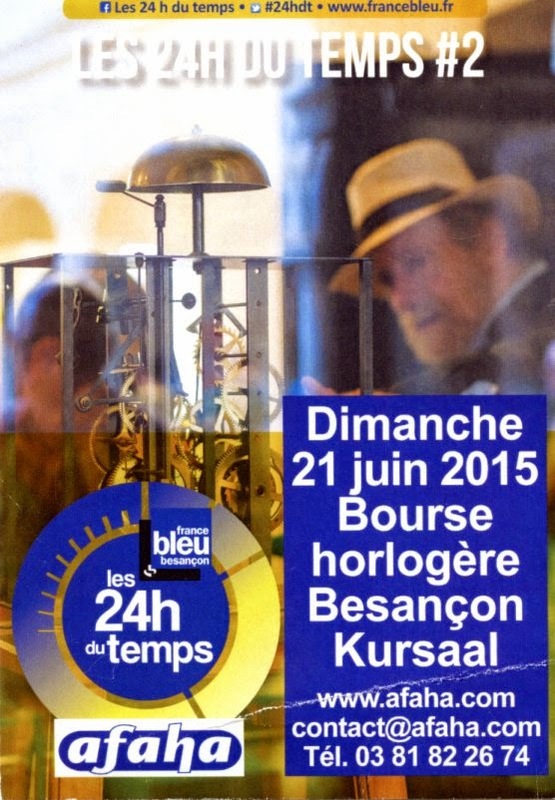 A Baselworld, por onde temos andado por estes dias, fecha portas, com ligeira quebra no número de compradores (-3%) mas número recorde de representantes dos media (4.300, um aumento de 7,5%), conseguindo assim igualar o número de visitantes de 2014 - cerca de 150 mil. Baselworld 2015, THE global trendsetting event for the watch and jewellery industry concluded today on a positive note after eight intensive and memorable days. The biggest and most prestigious brands in the world, the finest retailers and the global press once again united under one roof and capitalised on the myriad of business and networking opportunities that are exclusive to Baselworld. A record number of press attendees underlined the relentless growth of interest in the show. Universally acknowledged as the one unmissable trendsetting event for an entire industry, Baselworld is the only show that unites key players from all sectors from around the world: watchmaking, jewellery, diamonds, gemstones and pearls, as well as machines and suppliers. The undisputed premier event once again saw 1,500 brands unveil and showcase their innovations and creations. With marginally fewer buyers present (-3% vs 2014), Baselworld 2015 had around 150,000 attendees (including representatives from exhibiting companies, buyers, journalists and other visitors) from over 100 countries. They felt the pulse of the industry, discovered the novelties, and purchased the latest collections which will set the trends for the coming year. More than 4,300 (+ 7.5% vs 2014) representatives of the press from over 70 countries attended the show. These numbers signify a new all-time record further underscoring the international interest in the show. 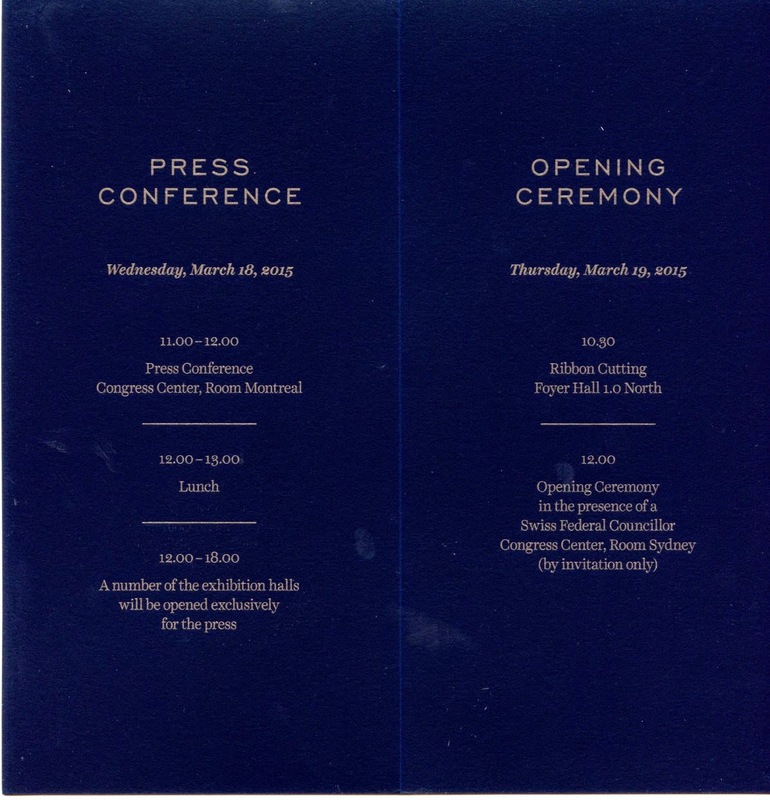 In keeping with Baselworld's wide reach and universal attractiveness, a livestream of the opening press conference was broadcast and followed by some 3,000 journalists from all over the world. 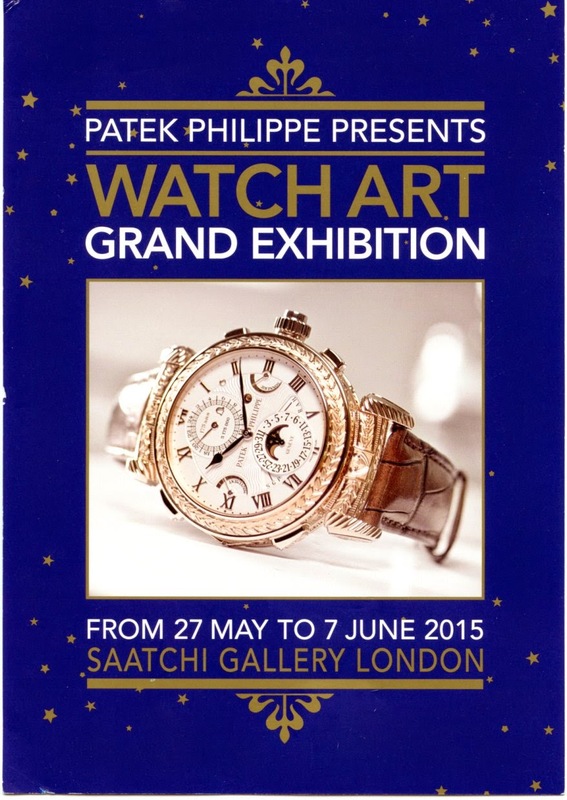 The show has been a positive one for the watch and jewellery brands. With resilience, responsiveness and creativity, the industry continues to lead the way forward such that the attractiveness and interest that this sector creates continue growing. 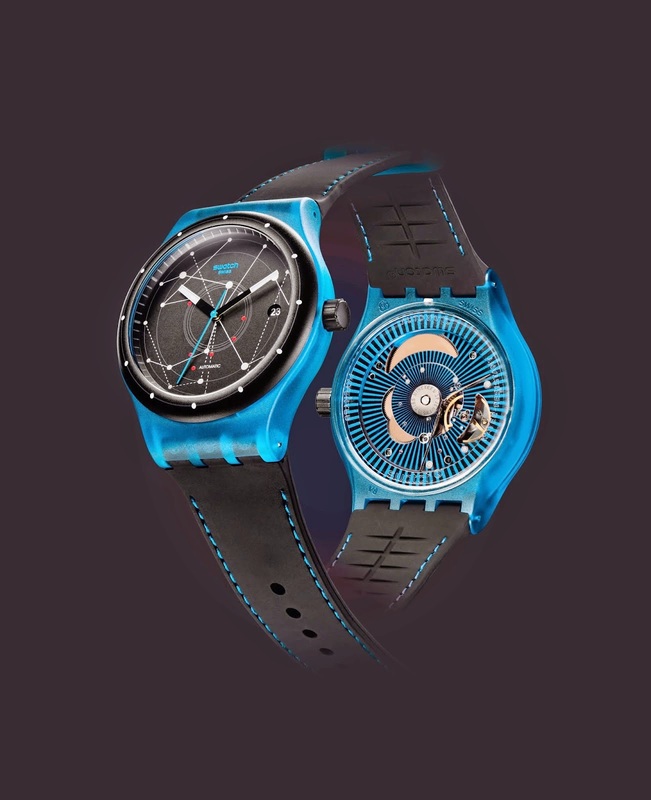 Nowhere else are more innovations, creations and new collections revealed than at Baselworld – all the elements that make this show THE trendsetting event worldwide. Reflecting on this year's edition of Baselworld, François Thiébaud, President of the Swiss Exhibitors' Committee, said he was reminded of the show's rich history and the evolution from its simple roots to the superlative event it is today. 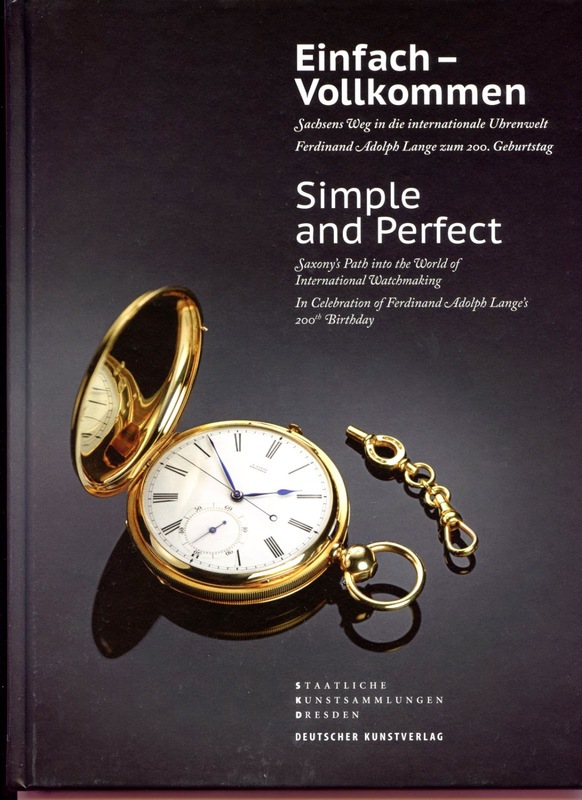 "Baselworld is universally acknowledged as the premier event for the global watch and jewellery industry. What makes it exceptional is that Baselworld is the only show that fully reflects the excellence of the industry by uniting everyone from the smallest to the largest brands representing every sector; and it offers each of these a prestigious platform to present themselves in the best light." Summarising his impression of this year's show, Mr Thiébaud said that the feedback he had received from brands over the course of the eight days, leaves him "convinced that this year will be a positive one for the industry because everyone has continued to innovate," not just with creating products, but also with intensifying communication with the media and buyers". Commenting on the value of the show, Karl-Friedrich Scheufele, Co-President of Chopard, is of the opinion that "Baselworld continues to be the major milestone in the year, allowing us to meet and work with all our major clients around the globe. Our press meetings are equally important and increasing every year". 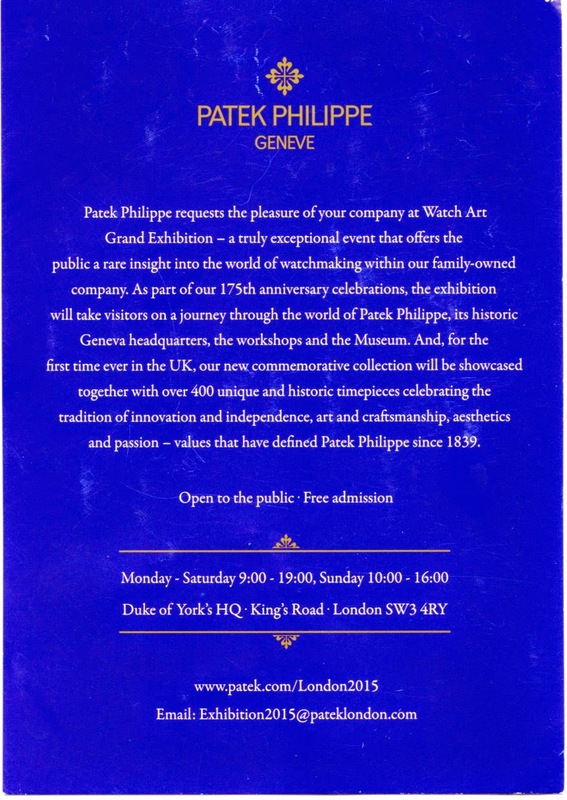 This opinion was also shared by Thierry Stern, President of Patek Philippe, for whom Baselworld continues to be the most important annual event where "we get to meet all our partners and the entire global network in a concentrated time." Mr Stern found this year's show to be "an excellent edition that was really successful in terms of numbers and the interest in our products from retailers and the press". 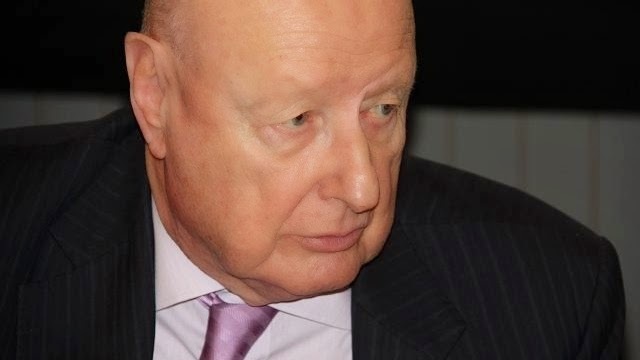 Enthusiastic about Baselworld and the success of the LVMH Group at this year's show, President of the group's watch division, Jean-Claude Biver, said that for their brands, TAG Heuer, Hublot and Zenith, "the results are excellent and we are above all our expectations". Baselworld goes beyond the world of watches and jewellery as it is also the leading global event for diamonds, gemstones and pearl merchants. The best players and dealers from around the world participate in Baselworld because of the immense audience it attracts among which are the biggest customers from all markets. First time Baselworld exhibitor, Shanghai Kimberlite Diamond Co., Ltd. very enthusiastically praised the value of their participation. "This is the first time we've exhibited at Baselworld and we can honestly say this is the one and only show that offers us so many unique opportunities. In the course of the eight days we were able to maximise the effect of our participation as we met with the most important buyers from all over the world and talked to the most significant journalists. 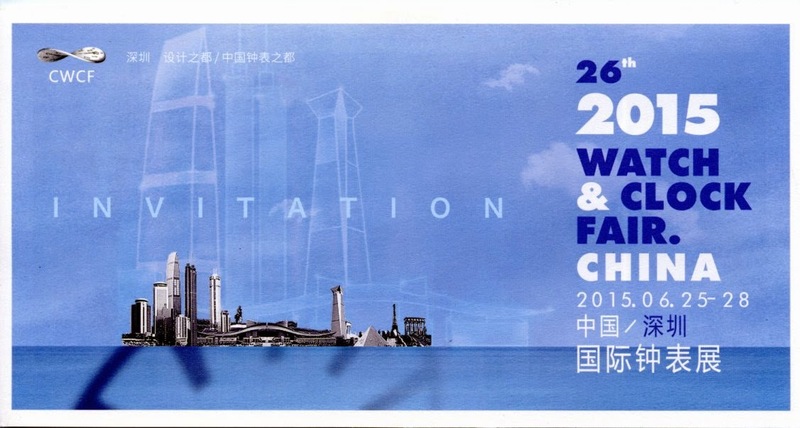 All in all, this has been a tremendously successful show for both our brand and our business," said Kimberlite Chairman Dong Liusheng. More than 4,300 (+ 7.5 % vs 2014) of the world’s financial press, major dailies, lifestyle publications, all the trade press, the biggest TV channels and key players in the field of social media from over 70 countries attended the show to be among the first to discover those innovations and creations unveiled at Baselworld. With everyone from magazine editors seeking to discover cutting-edge trends and innovative designs to bloggers who deliver up-to-date editorials to consumers in every corner of the planet, the international press once again played a major role in creating an unrivalled global impact and underlining the show’s premier position for the watch and jewellery industry. Summing up the successful conclusion of the 2015 edition of this superlative show, Sylvie Ritter, Managing Director of Baselworld, said that "Baselworld is the heart of a whole industry which spreads throughout the entire world from here. This statement is becoming increasingly true with every year that passes, as Baselworld strengthens its position as the leader year after year." Further reflecting on what makes this show the one unmissable event for the entire industry, Ms Ritter very clearly states: "This envied and enviable position has to be defended untiringly; that's why Baselworld moves forward every year, improving convenience and impact, and never ceases to innovate to meet the constantly evolving requirements". As Baselworld comes to an end after 8 days of non-stop activity, Swiss Exhibitors are in a positive mood. Despite a small drop in the number of buyers (-3%), this year's edition drew a record number of 4,300 media representatives (+7.5%), bringing total attendance to 150,000, in line with last year. Professionals travelled from around the globe to admire the latest Swiss-Made innovations from the 288 Swiss brands that put on a Show this year. The 43rd Baselworld watch and jewellery show pulled out all the stops from March 19th to 26th. 288 Swiss brands chose Basel to present their latest products in booths that are tailored to their message. Baselworld is the exclusive international watch and jewellery show, which also welcomes the leading names from the diamond, pearl and precious stone sectors, together with machine suppliers and contractors. At the opening press conference on March 18th, journalists were informed that Jacques Duchêne had passed away the previous evening in Basel. Mr Duchêne devoted his entire working life to Rolex, and served for 20 years as President of the Baselworld Exhibitors' Committee. The Swiss Exhibitors are indebted to him for his dedication, and offer their condolences to his wife and family. In January 2015, Swiss watch exports increased 3.7%, then fell by 2.0% in February, as did all exports. The situation for the first two months of the year is nonetheless positive, despite withdrawal of the floor rate, as Swiss watch exports gained 1.0%. 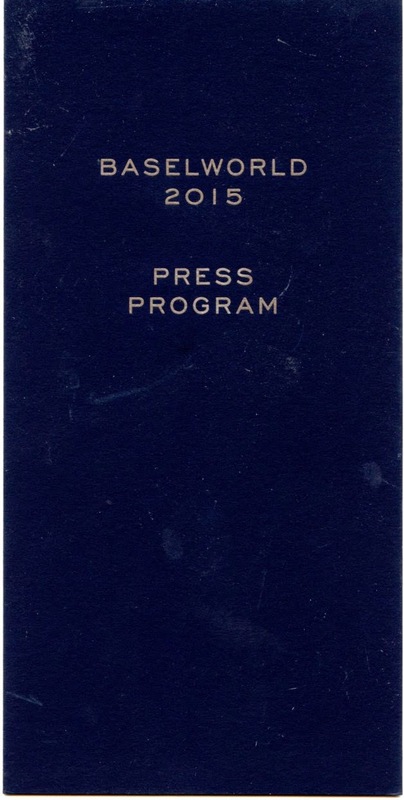 The 2015 edition of Baselworld attracted more media and television networks from around the world than ever before. 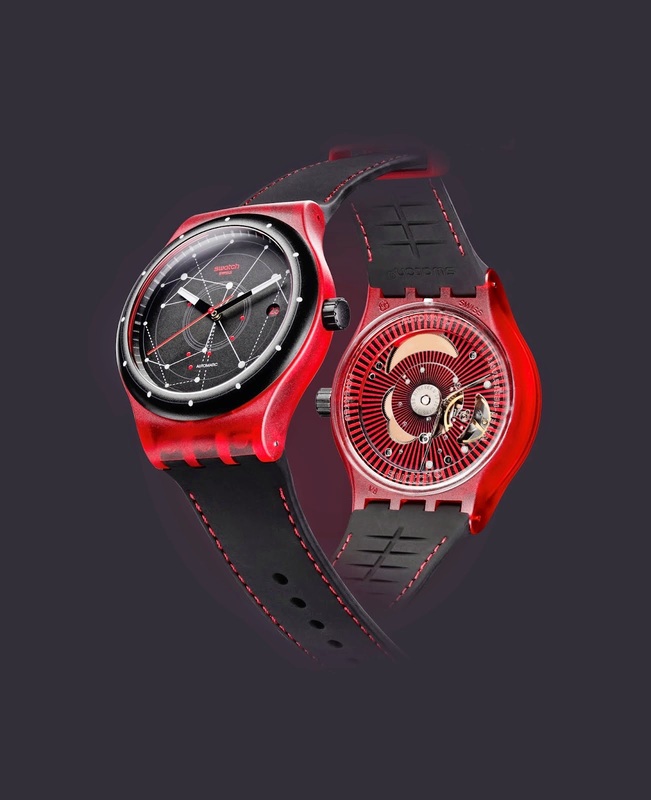 Interest in smartwatches played its part, but it was first and foremost the continued excellence of Swiss watchmaking that brought journalists out in force. Baselworld remains a unique opportunity for them and members of the trade to discover the latest creations from brands large and small. Only a dozen or so of the 219 Swiss watch brands came to Baselworld with a smartwatch, a new theme that prompts even more extensive media coverage of this not-to-be-missed event. 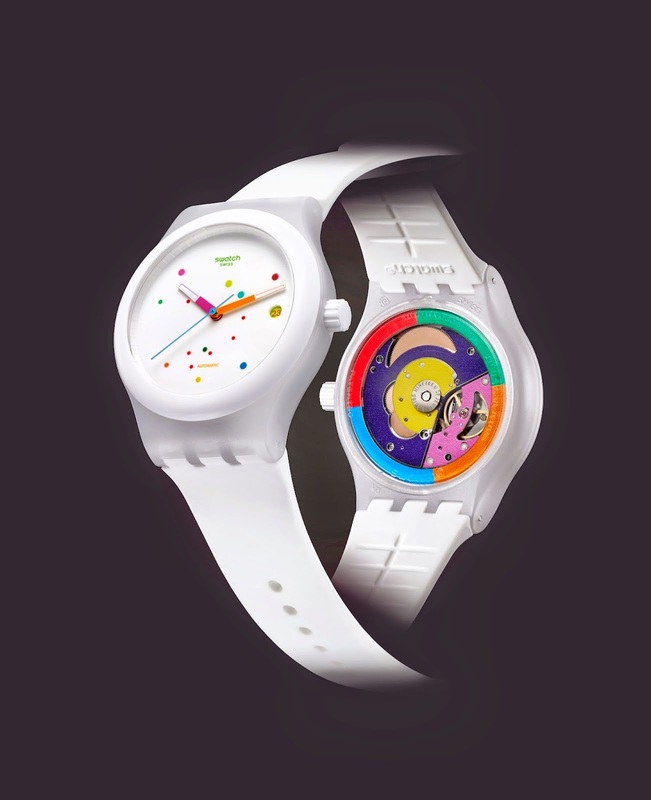 Connected watches also generate renewed interest, innovation and create a buzz around certain brands. A watch, and all the more so a Swiss watch, is made to last more than a lifetime, and stands for much more than counting the hours, minutes and seconds. The difficult climate in certain markets was reflected in reduced attendance from Asia and Russia. Meanwhile, there was a rise in the number of visitors coming to Basel for the first time from Europe and the Americas. The announcement made on January 15th by the Swiss national bank no doubt influenced this trend. In terms of business, the 2015 edition of Baselworld ended in a positive atmosphere across all sectors, despite crosswinds resulting from the crisis in Ukraine, the slowdown in China's economic growth, and most recently the scrapping of the floor rate. Exports show that Swiss watchmaking is weathering the storm well, having increased 1% for the months of January-February compared with 2014. Indicators are already positive for 2015, the impact of the strong Swiss franc having been partially absorbed. Imponderables notwithstanding, this will allow exports to grow by a few percent over the rest of the year and the watch sector to post stable growth.